We are writing as the current co-chairs of the LGB&T Anglican Coalition to congratulate you on your nomination as Archbishop of Canterbury, and to assure you of our prayers as you prepare to assume the responsibilities of your new office. We would add our hope and expectation that you will also extend this approach to gender identity in order to include transgender people. 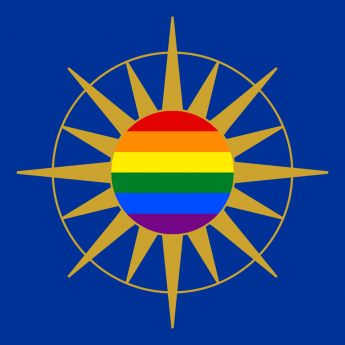 As a coalition of eight organisations or groups committed to and working for the full inclusion of LGB&T people within the Church of England, with many supporters, and our huge range of experience in this area, we hope that you will be willing to meet with us at an early stage as you ponder these particular issues. With the working parties on civil partnerships and human sexuality, commissioned by the House of Bishops, due to report soon, and government proposals for equal civil marriage about to be unveiled, it seems likely that sexuality and gender, will be high on the Church of England’s agenda in 2013. We look forward to engaging in dialogue with you about these matters and how they affect the Church’s mission and its ministry to all people.